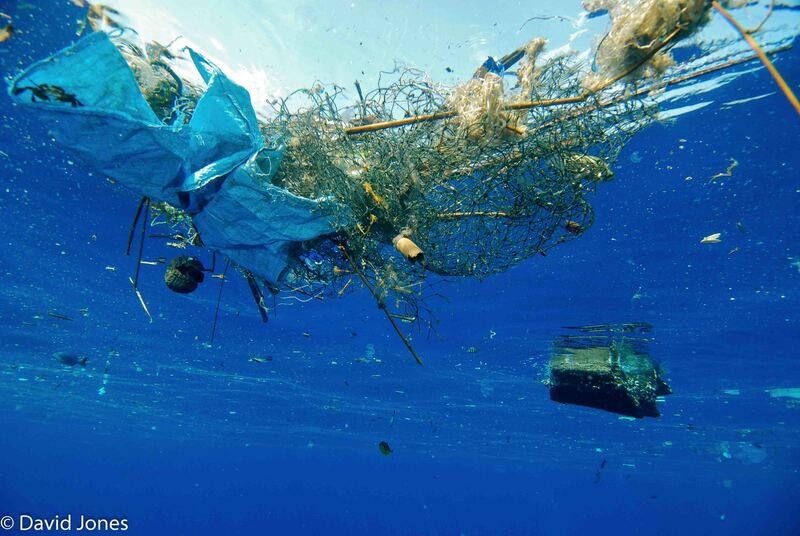 Some time ago I wrote about the 100,000 tonnes of plastic waste getting into our environment through chewing gum. 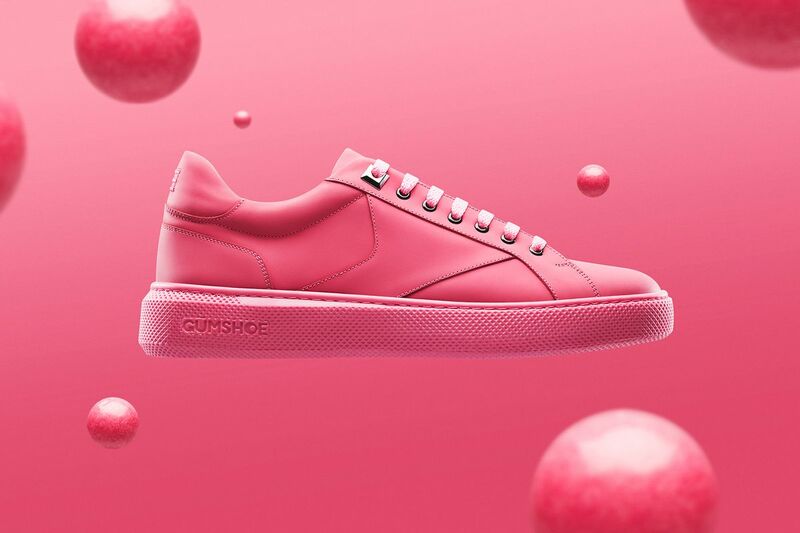 Well, it appears that an ecopreneural sustainability organisation called (somewhat appropriately) Gumdrop have decided to do something different about the problem – by recycling it into shoes. 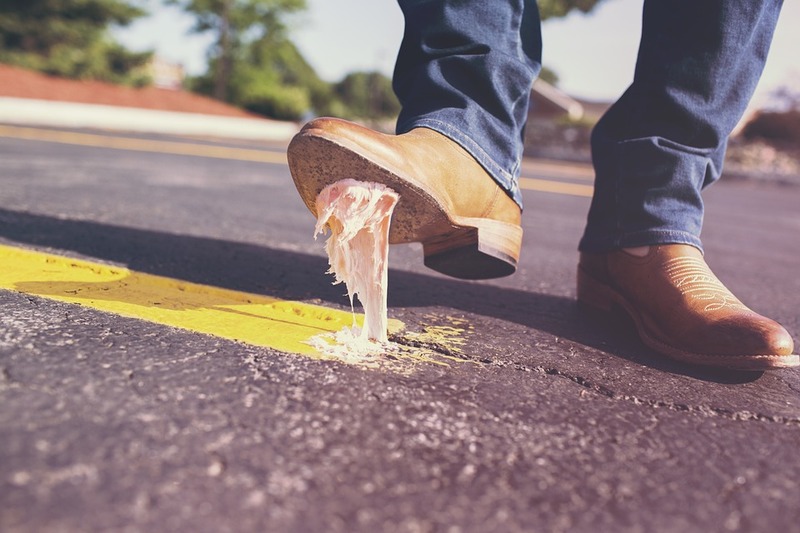 In my previous article I mentioned that fact that chewing gum is essentially the same stuff as car tyres (pretty gross huh?). However the majority of it just gets thrown on to the streets and ends up in the environment. Recycling bins for gum are cropping up all over the place. I photographed some in Southampton airport a few weeks ago and I have also seen them on train stations. However given my view on ‘waste’ ie, there is no such thing there are only resources, I am pleased to see someone doing something with used gum, even though it is a bit yucky. It takes around 1kg of old gum to make about 4 pairs of shoes so it is a really effective and sustainable way of getting rid of a product that previously no-one wanted. 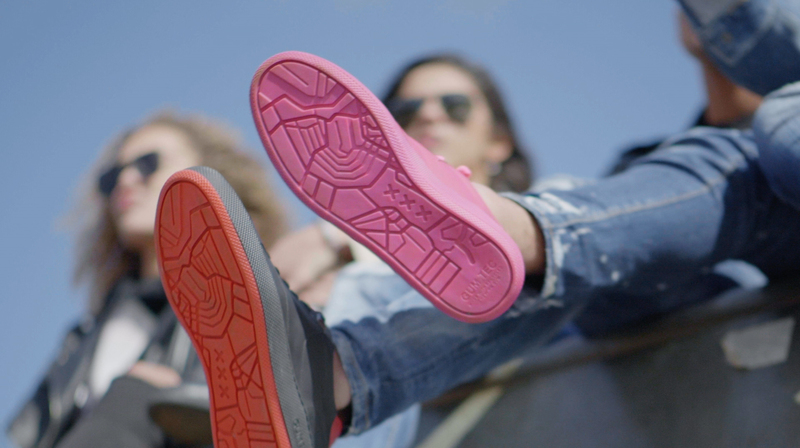 The synthetic rubber is turned into granules and then remoulded into the shoes. apparently they even still smell of gum! 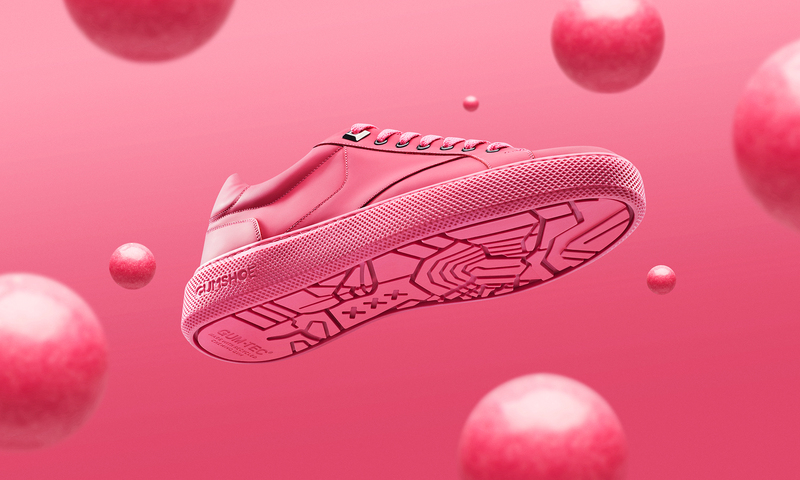 The shoes come in a bubblegum pink colour (appropriate) or a black and red version. While the 190 euro price tag might mean that it is a while before these shoes become a mainstream fashion item, it is definitely a “step in the right direction” … see what I did there!